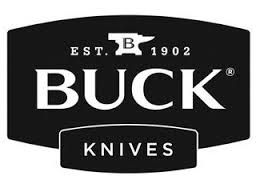 Buck KnivesThis American original revolutionized the industry with its breakthrough folding locking system and has become the most famous and imitated knife designs of all time. 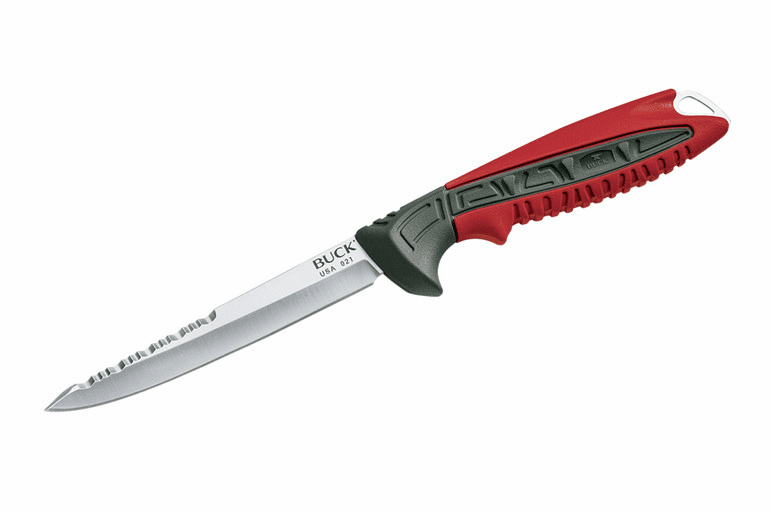 In 1964, fueled by faith and determination, Al Buck introduced the Model 110 Folding Hunter. 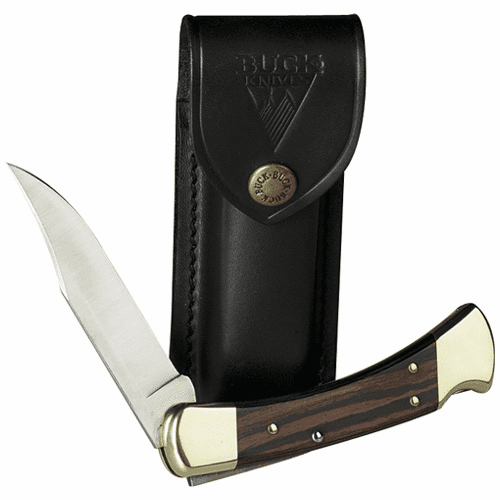 This American original revolutionized the industry with its breakthrough folding locking system and has become the most famous and imitated knife designs of all time. 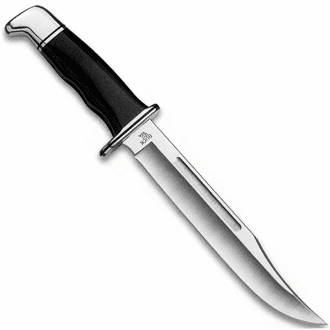 This signature knife instantly became a best seller, and continues its ranking as the company's top selling knife. 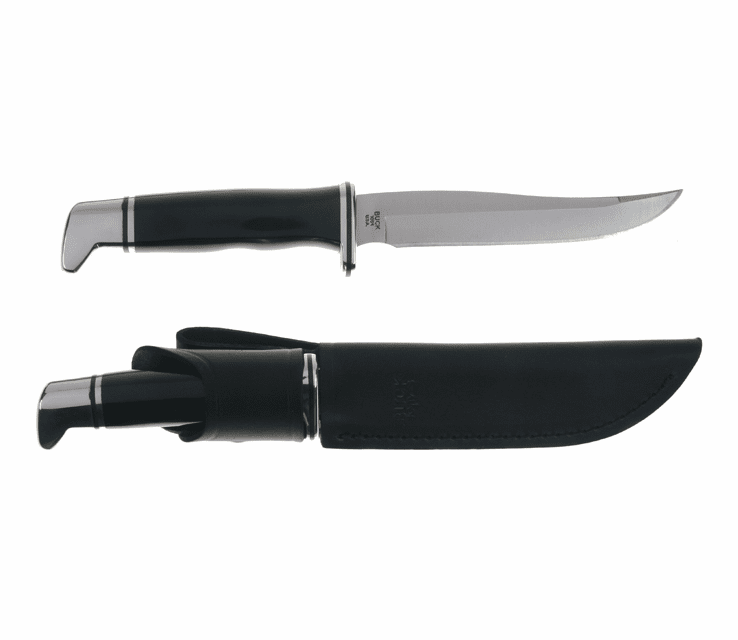 Renowned for its durability, reliability and elegant simplicity, some have said it's the greatest knife ever made. We don't just produce knives-we help create memories. There's one in every Buck Knife... A story that stimulates our senses and evokes an emotional feeling that is sacred and personal to each and every one of us-- One that takes us back to our childhood birthday, Christmas, or our first hunting or fishing trip. Built on old-fashioned values, we understand the importance of passing on traditions and that is why our hand-crafted, quality knives are built to withstand the test of time.